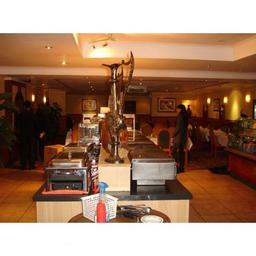 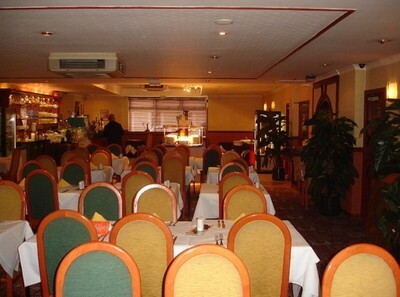 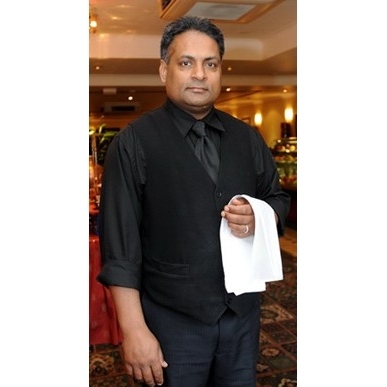 Welcome A warm welcome and mouthwatering food awaits you at the Pink Turban Tandoori restaurant in Waterloo, Wishaw. 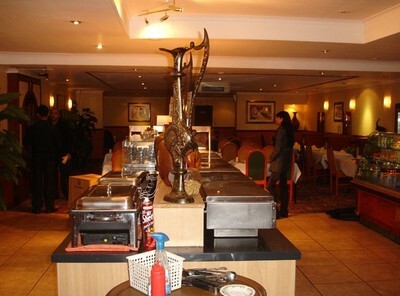 The restaurant, formerly known as Almas, is under new management and they invite you to experience a different level of dining with their expanded and new look menu. The team behind the Pink Turban have been in the restaurant trade, both here in Scotland and India, for many years and aim to bring their policy of 100% customer satisfaction to North Lanarkshire. 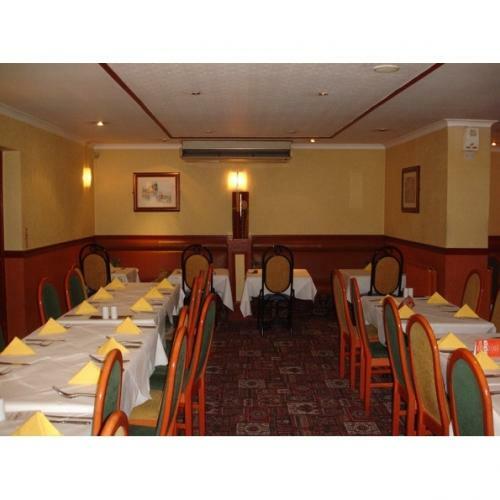 A warm welcome and mouthwatering food awaits you at the Pink Turban Tandoori restaurant in Waterloo, Wishaw. The restaurant, formerly known as Almas, is under new management and they invite you to experience a different level of dining with their expanded and new look menu. 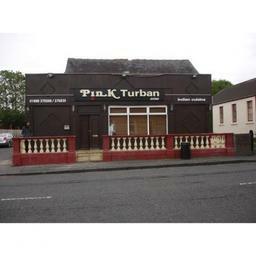 Specialist Services A take-away service is available all day and if you can't make it out of the house the Pink Turban will deliver to your door, seven days a week any time between 5pm and 10pm.